The impressive rebuild of Reading Girls school in the ward continues under the leadership of Head Mistress Viv Angus. 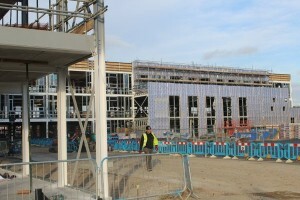 Church Councillors were recently able to see for themselves how quickly the structure is taking shape. 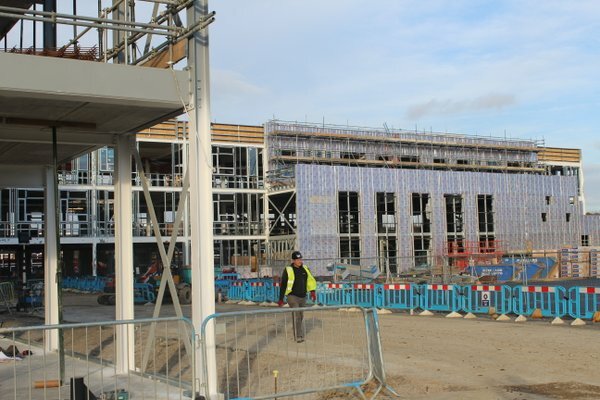 The new facilities will provide an excellent learning space for students and staff alike. This entry was posted in Ward School News on December 11, 2015 by Ashley Pearce.